Smart System is used on a day-to-day basis by thousands of Drycleaners, laundromats, and alteration shops across the country. 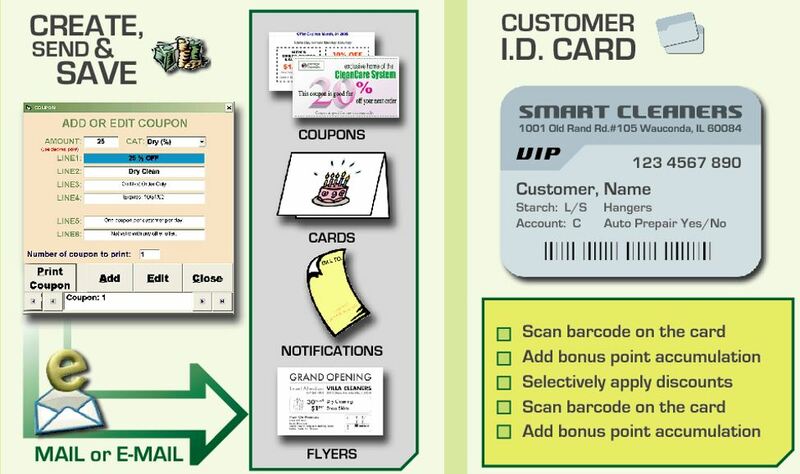 The key to the success of SMART is due to the way our software programming staff has designed this Point-of-Sale system. 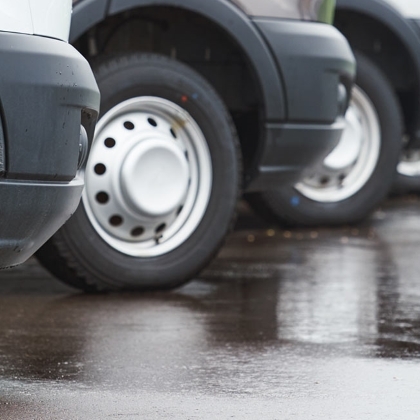 We have understood our industry and are constantly listening to our customer's feedback and business concerns. 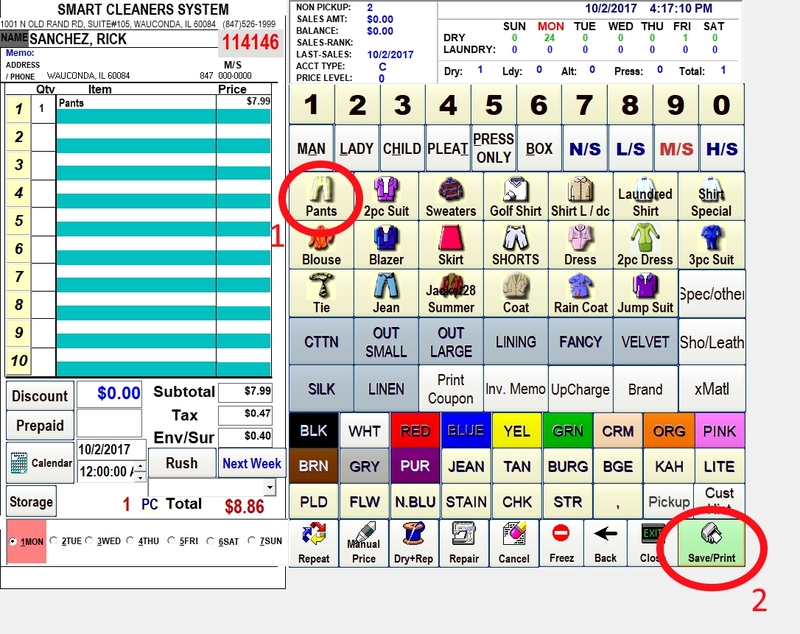 In addition to standard POS features, we've added several useful features throughout the years, making us the most robust System within the drycleaning industry. Easy Ticketing A touch screen makes ticketing easier, faster and clear. Also, the speech system limits the amount of mistakes made. Pricing becomes automatic, unlimited price levels are available too. You may add any customer to any price level that you wish. Upcharging becomes flexible and unlimited. 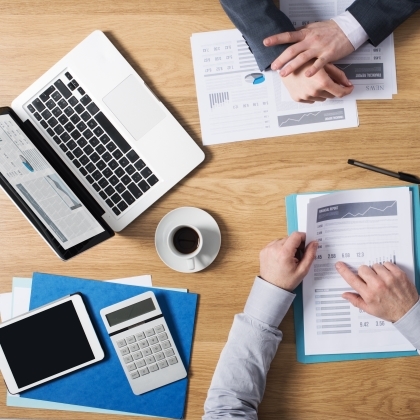 You may define the upcharges to suit your businesses need. Tagging The Smart System prevents mishandling and loss of garments by providing essential information. 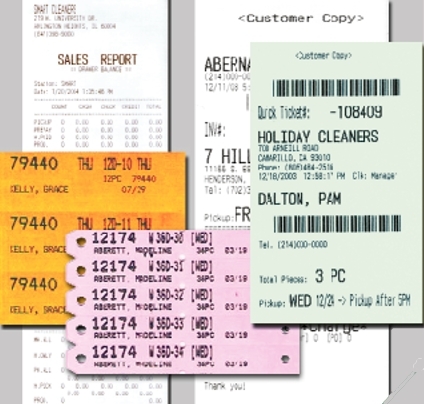 Each tag is printed with the invoice number, customer name, customer phone number, total pieces, starch preference specific to the customer, and due date. Our tag searching feature makes looking up an invoice a breeze. Just input the number and the garment ownership will be pulled up on to you smart computer screen. 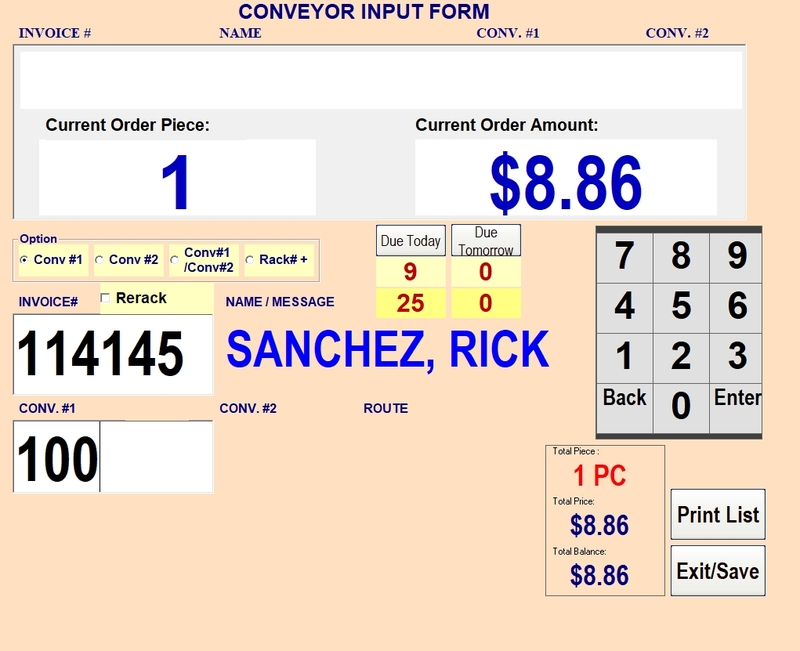 Barcoding system The conveyor Barcoding system insures total inventory control. 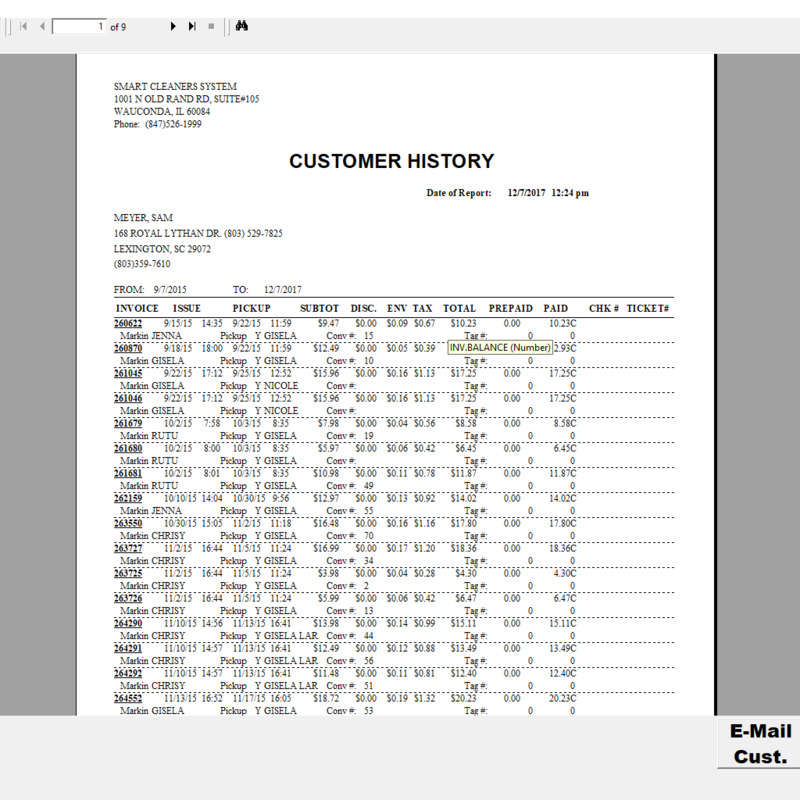 You have instant access to a full array of reports including aging, bundle location, and even missing invoice numbers. Radio frequency Identification (RFID) Chips track every garment individually, recording each scan time and location as they pass through the production process. Marketing tools Marketing tools helps create and send coupons, cards, flyers, posters for birthdays, anniversary, grand openings, “Thank you” letters, “Miss you” letters, garment pickup notices, credit card expiration notices, paper statements and an option for emailing statements for paperless billing. 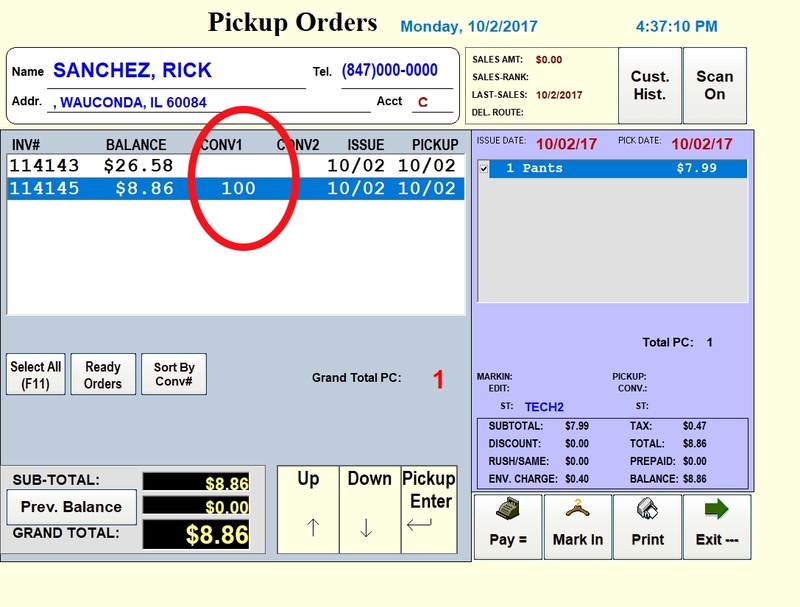 This feature not only moves information faster, but also saves you postage and handling. The smart system can even be easily set-up to email the marketing reports to you or your manager directly. Customer Reports Customer history and sales ranking is displayed every time a customer is pulled up for ticketing, It will also display the customers trends, including amount spent, last visit, anticipated visit, average visit spending amount, customer visit patterns, and sales pattern for each department and/or services used. Click here for a comprehensive list of our Smart Features! For additional information, please call us at 800.717.2507.